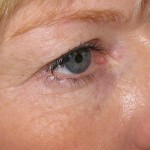 Botox injections London. Botox by Dr Vidal. 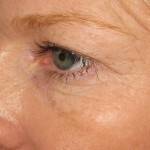 Botox injections relax the muscle which in turn reduces expression lines such as smile lines or frown lines. Botox is a drug (Botulinum toxin A) that temporarily blocks the connection between the nerve and the muscle.The result is a relaxed and rested appearance with no wrinkles. It is definitely the most efficient (and safest) aesthetic tool in the hands of a good practitioner. No wonder Botox injections have been so popular for more than thirty years. It is the facial anti aging treatment number one. 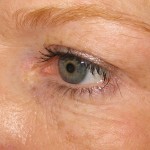 The effect of Botox injections will vary with the quantity of product used. A muscle injected with a strong dose will not be able to contract at all. With a smaller dose, the muscle will be relaxed but still able to contract a little.This is how a natural and elegant look will be preserved. Here is where the doctor skills make the difference. It is important to respect some of the face dynamic expression as it is your personality . A good muscle relaxing treatment will need to be adapted not only to each muscle treated but to the balance between treated and untreated facial muscles. 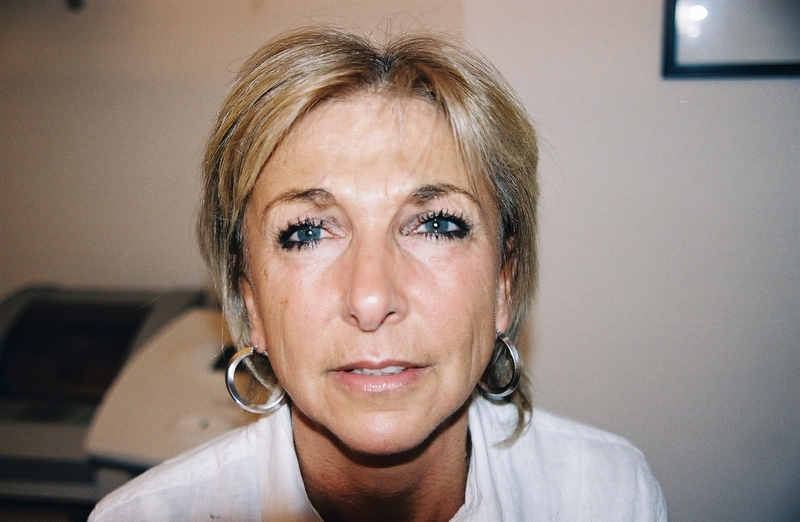 This is why a much better aesthetic result and a natural look will be achieved with a subtle use of botox. 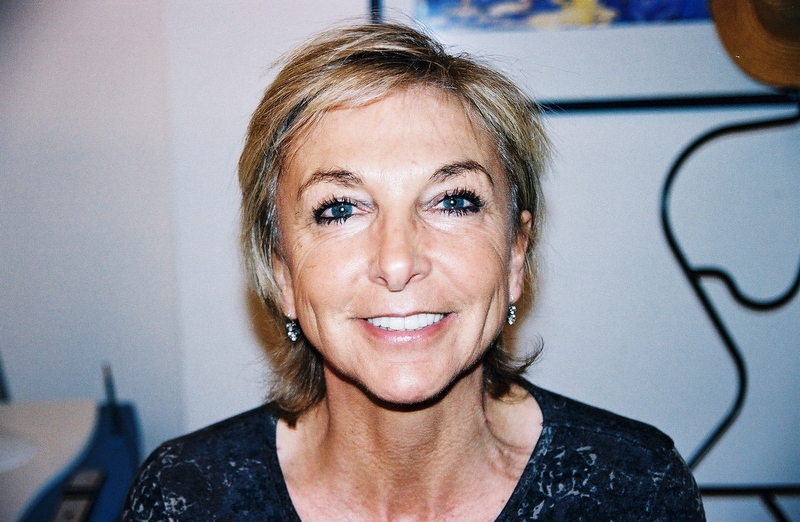 Dr Vidal started to use Botox in Paris in 1999. 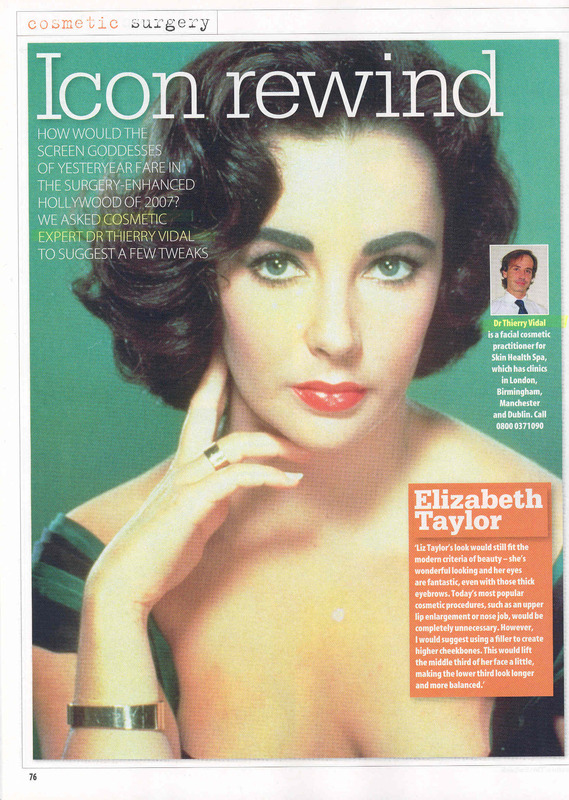 He is now known as one of the most advanced cosmetic doctors in London. 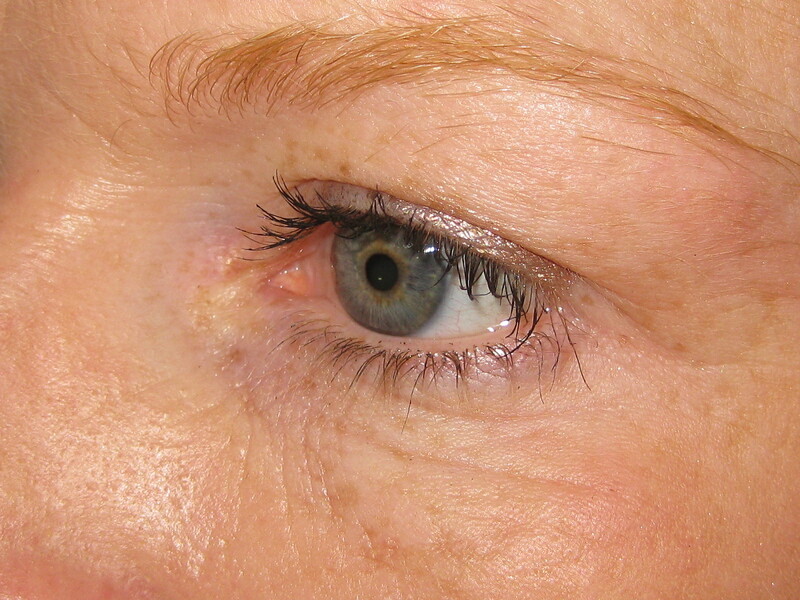 For instance see below how the periorbital area, the eye shape,the eyelashes line can simply be managed with a few botox injections. Botox injections can be used to rejuvenate the upper third of the face but lower third areas such as the neck (bands), chin (dimples), lips (smoker lines), nose (bunny lines) can benefit from this treatment. Even masseter (jaw) muscles can be injected to treat bruxism (teeth grinding) or, as Asian doctors do, with a cosmetic approach to refine the jaw line and make the lower third of the face looking thinner. Botox use for contouring the lower facial profile will reduce the volume of masseter muscles of about 30% without a significant impact on the mastication. What is important to understand when one uses this drug is that you play on muscles that are straight under the skin. When facial muscles start to age they lose their capacity to relax completely, pulling on the skin and giving an impression of “wrinkly skin excess”. Eyes are smaller with heavy eyelids, lips look thinner, eyebrows are driven lower, the neck is enlarged with a distorted jaw line. 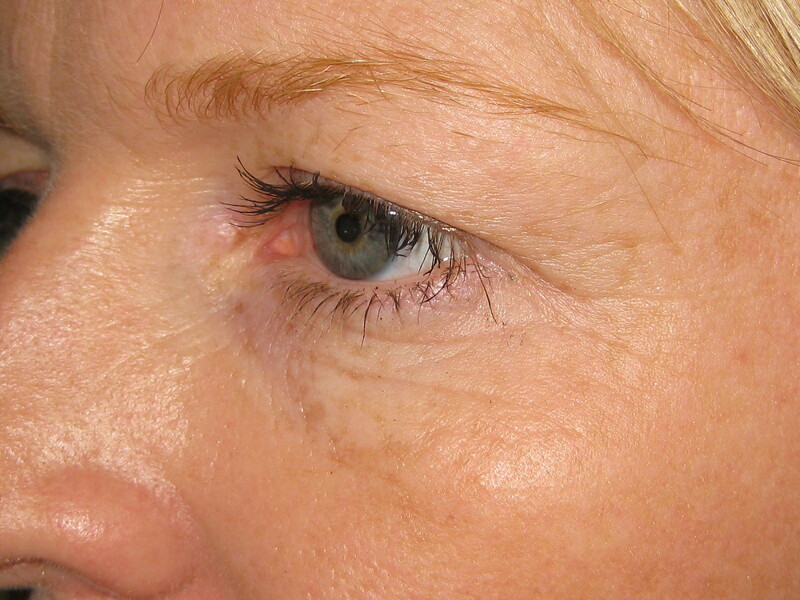 Botox is a very elegant way to prevent this aging process along with a good skin care and skin hydratation . When the neck muscle is contracted (as it is when ageing), it pulls on the skin an distorts the harmony of the jaw line. It looks older. 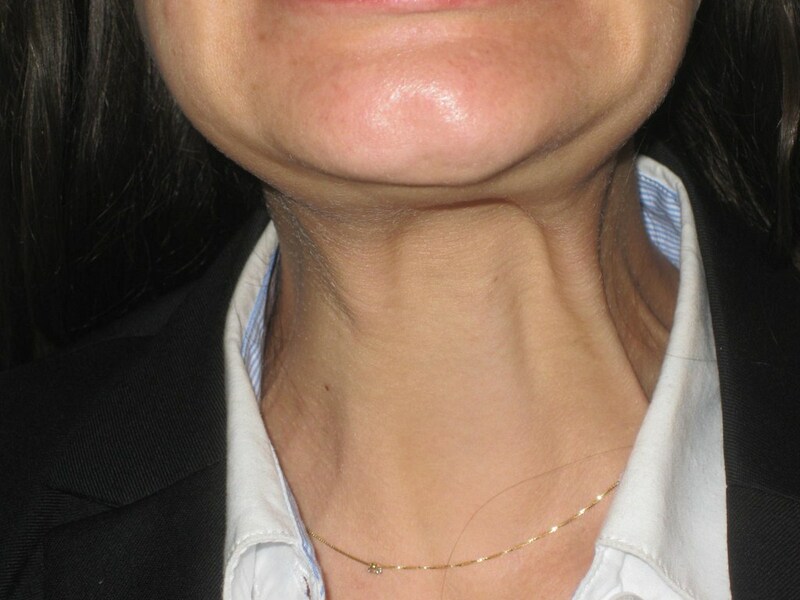 When the neck muscle is relaxed the jaw line returns to its original beauty and looks much younger. These advanced concepts have been first described by a French plastic surgeon from Paris, Dr Claude Le Louarn . He called this “the facial recurve concept”. His scientific article published in 2007 demonstrates perfectly the importance of mastering facial muscles physiology in the anti aging strategy. 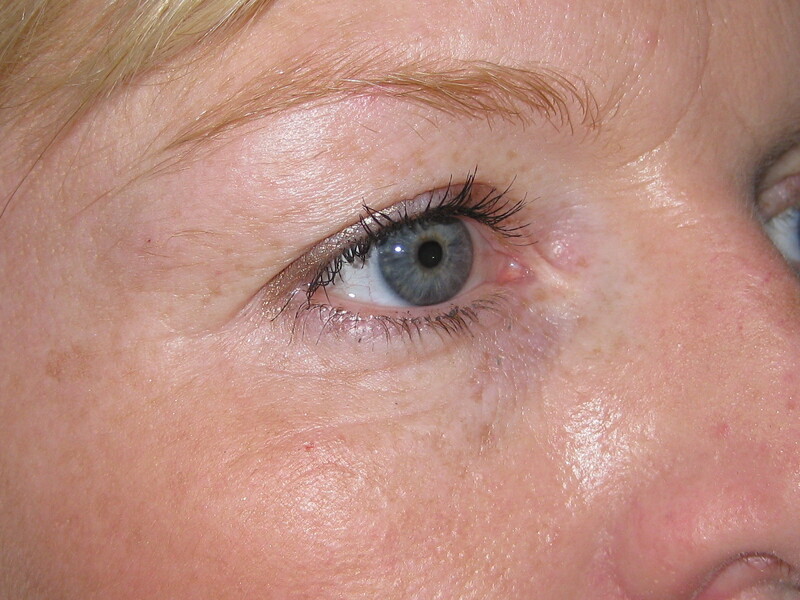 Dr Vidal practices advanced botox injections London Clinic Skin Oasis. Baby Botox ? 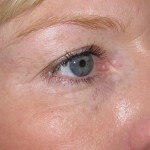 Baby botox is a term coined to describe the use of very small amount of botulinum toxin (botox). The use of small amounts allows the face not to be frozen. It is also useful with older patients that may have weaker muscles than younger ones. Obviously a good doctor will appreciate this and adjust his doses to each situation. 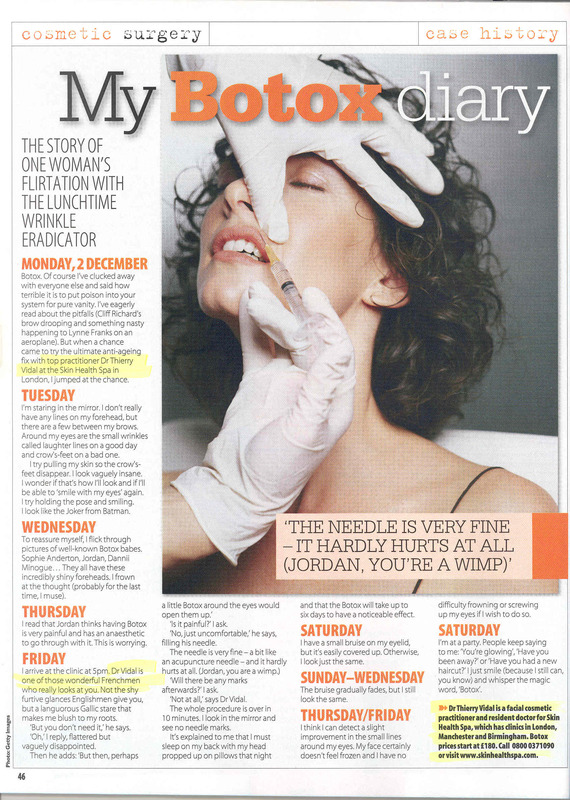 Botox can also be used with a very high level of efficiency and safety to treat “Hyperhidrosis”. This is an excessive sweating in the underarms area. 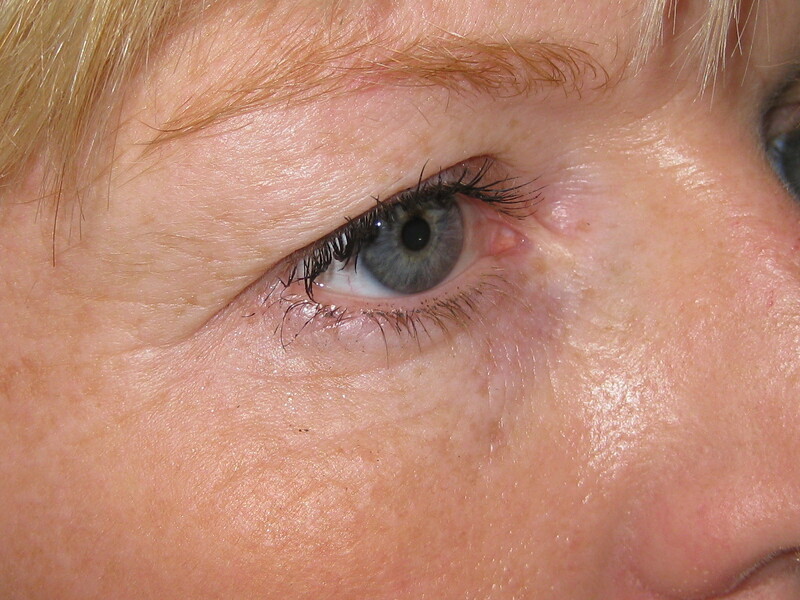 The treatment is very easy, takes a just few minutes and will work very well for six to eight months. Botox for Migraines : Botox can be very effective on certain types of migraines as experienced by a lot of patients having botox injections. Nevertheless, headaches and migraines can have a lot of very different causes and origins. Some of them extremely serious. This is the reason why it is not advised to look for botox injections to treat a headache if you have not had a thorough medical check up. The NHS allows you to find specialised services and doctors in your area. 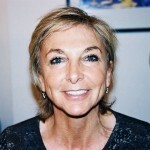 Botox injections London- Dr Thierry Vidal.